WickedLeak has announced Wammy Magnus, cheap performance driven tablet. Wammy Magnus android tablet is 10.1 inch tab running jelly bean android OS with quad core processor and 2GB of RAM. The screen resolution is 1280*800 pixels, the screen size is 10.1 inch. The display type is IPS. It’s a capacitive touch screen with 5-points of multitouch support. The processor is Allwinner A31 1.5GHz quad-core and the GPU inside it is Power VR SGX544 – 8 Cores. It has massive 2GB RAM. The processor, ram, gpu make Wammy Magnus a powerful tablet capable of multi-tasking, gaming and Full HD video playback. The tablet weighs 620grams. It doesn’t have inbuilt 3G, so you’ll have to either plug usb dongle to access 3G on this tablet or use WiFi if you’ve home WiFi network setup. It comes with 16GB of inbuilt storage capacity and also supports external memory card of upto 32GB. It has inbuilt speaker, microphone as well. It also supports OTG (USB on the GO), HDMI. There is micro-hdmi port located on the tablet in addition to micro-usb port. It comes with OTG cable, right inside the box. It has 8000 mAh battery promising 6 hours of battery backup. It supports several of the videos and audios playback formats right out of the box. 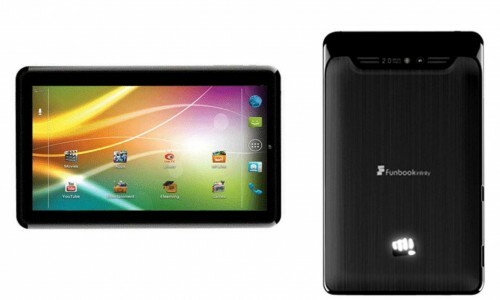 Wammy Magnus tablet is launched at price of Rs 15,499. The price is not inclusive of tax. This tablet can be bought online from WickedLeak.org, the official website of the company behind this tablet. It may also be available in retail stores or other online ecommerce websites shortly. At this price point and specification, WickedLeak Wammy Magnus tablet closely matches iBerry Auxus CoreX4 3G tablet. Both the tablets are priced similar and the specifications also matches with few differences as the latter (CoreX4 3G) contains inbuilt sim card slot for 3G connectivity also (so no need of plugging or buying 3G dongle for 3G internet use), but the screen resolution of CoreX4 3G is lesser than Wammy Magnus. The chipset and GPU are also different, but the advertised speed are almost same. Wammy Magnus contains 8000mAh battery wheras iBerry CoreX4 3G contains 7200mAh battery. Futher, there is noticeable difference in OS as Wammy Magnus comes with Jelly Bean whereas CoreX4 3G comes with Ice Cream Sandwich. 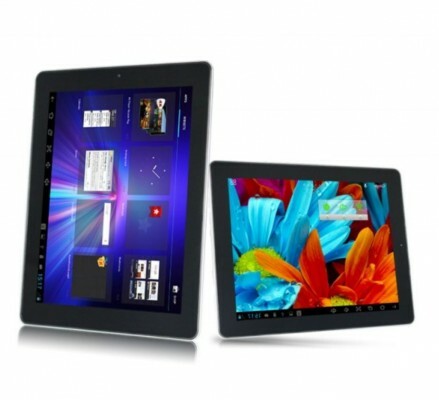 Keeping all these points of similarities and differences in mind, both the tablets seem really competitive deal. What’s your thoughts! Screen Size of 10.1 inch (25.654 cm). can u provide full information about chip-set ! ! ! That information is not available, but we’ve reached out to WickedLeak and awaiting their reply. We’ll post about the chipset as soon as we get words from WickedLeak. WickedLeak has replied to us with the required info.. The chipset/processor is Allwinner A31.. The GPU is PowerVR SGX544 MP2 GPU with eight logic cores..This chipset is capable of decoding Full HD videos as well as 4k videos.